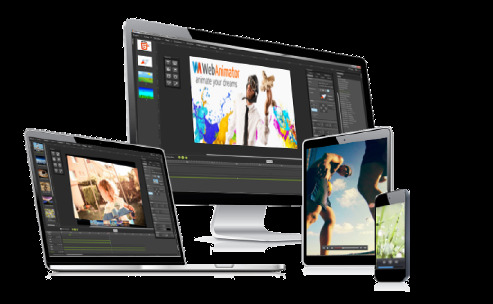 The Windows software to be interactive movies, games and create animations for the Web, that can render all modern browsers. Our test shows how well it manages. 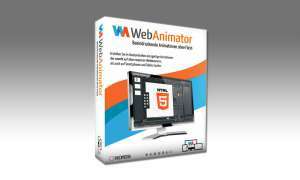 With the software Web Animator plus can be comparatively easy interactive movies, games, and animations for the Web, that can render all modern browsers. However, it takes a certain training period and basic knowledge of animation creation. 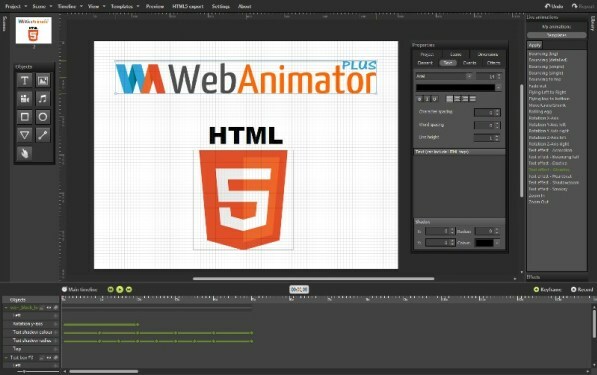 Goods: Plug-in the like Adobe Flash will not needed because Web Animator generates plus HTML5 code. Thus, you can see animations on Smart phones and tablets. 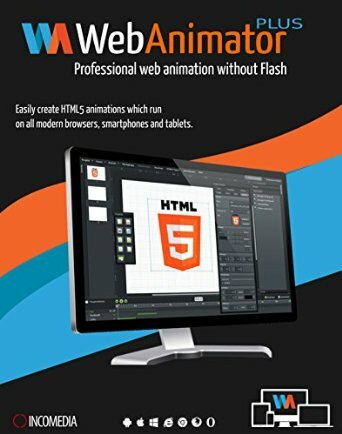 Compensates for the may have different interpretations of the HTML5 code through the various browser Web Animator with optimized source code – the user need not worry about it. 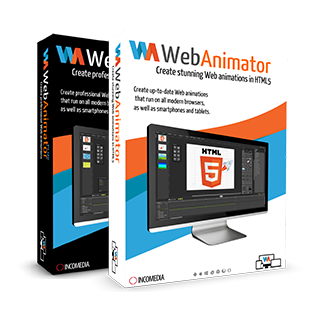 Who uses the Web design software website X 5, can include with Web Animator plus create animations directly into Web pages. 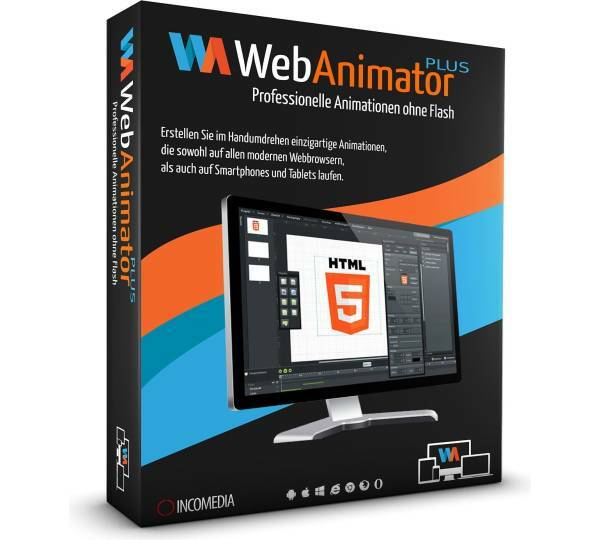 The principle of Web Animator plus is to communicate different elements such as texts, pictures, graphics, buttons, video or audio files on scenes that combine interactions can be. The various modules can be equipped with many effects, such movements, glare – and -zoom effects. Before starting the design of an animation, but you should set the correct dimensions for the project. They can be changed later just tedious. 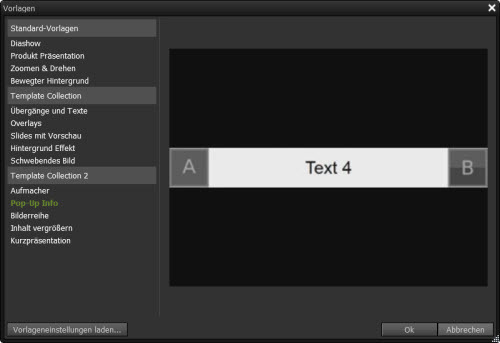 Web Animator provides dimension templates for buttons, banners, and movies – this is handy. 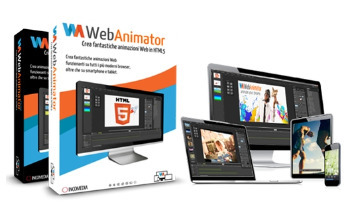 The manufacturer advertises that animations create can very easily using templates. However, the software of House of only four such design templates, about provides a slide show and a product presentation. You must purchase additional templates: get five more templates for 19.99 euros each. 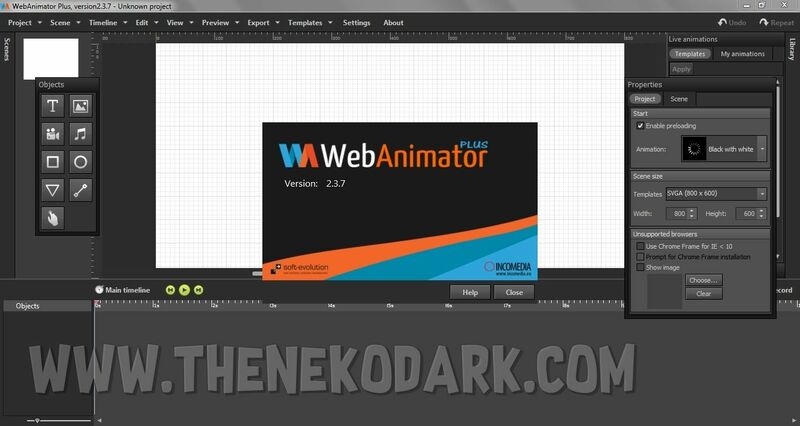 After some training time succeed with the Web Animator plus easy professional animations for the Web. 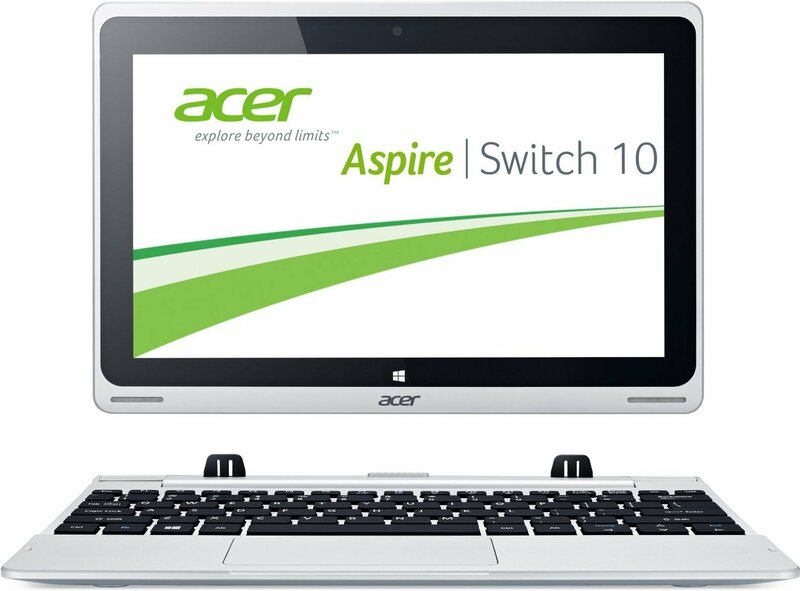 The generated HTML5 code guarantees that the results on many devices are identical. The selection of templates that the manufacturer has available, should be like larger.